 In 2018, for the first time ever the Chevron City to Surf for Activ is offering a limited edition, Free Event Shirt. Register while stocks last to receive your shirt! 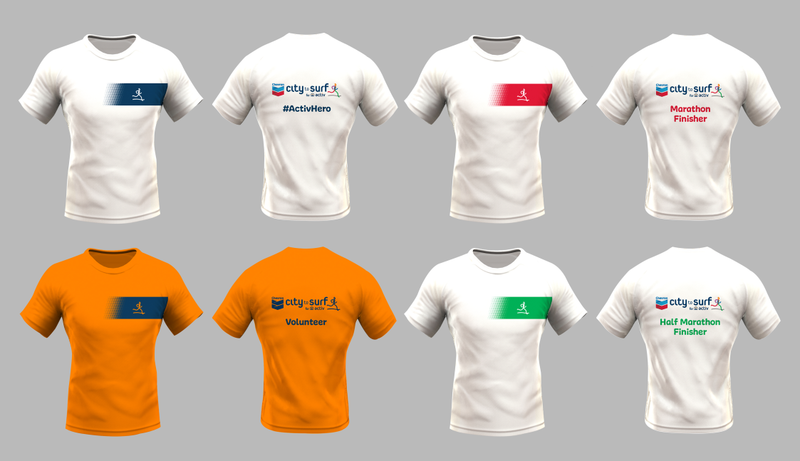 In recognition of your achievement in completing the Half Marathon, participants receive a ‘Finisher’ Shirt, which will be available for collection at the Finish Precinct. Details of the Finisher Shirt and a map of the Finish Precinct are coming soon.